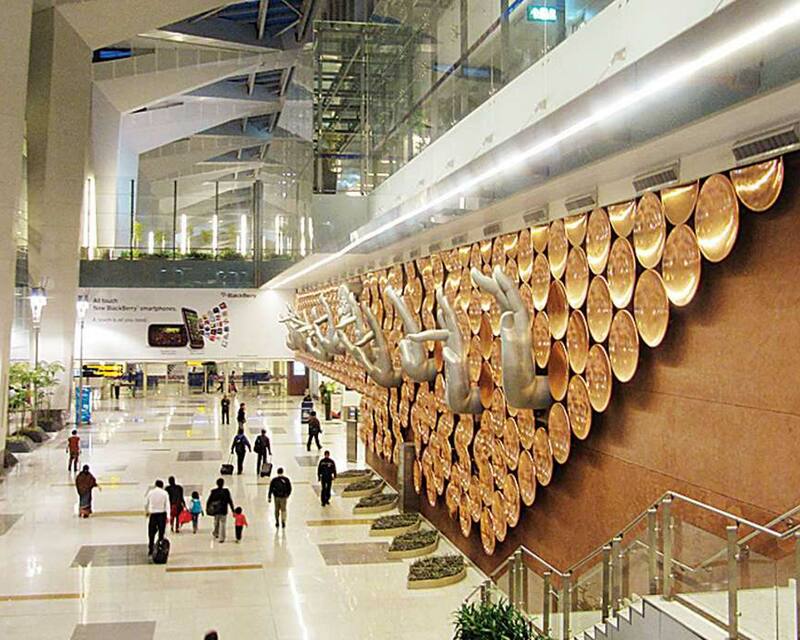 Are you planning to fly out of Delhi this holiday season? You’re in some tough luck folks. All those planning to travel out of Delhi or India for New Year may have to shell out more money as hiked airport charges will be applicable from today (December 1, 2018). An increase of Rs 67 for international flyers and Rs 32 for domestic travelers is set to make flying costlier from the national capital. According to a Times of India report, departing flyers will be required to pay Rs 77 as passenger service fee (PSF)-facilitation (taxes extra) in place of the user development fee of Rs 10 and Rs 45 that domestic and international flyers, respectively, were paying since last July. 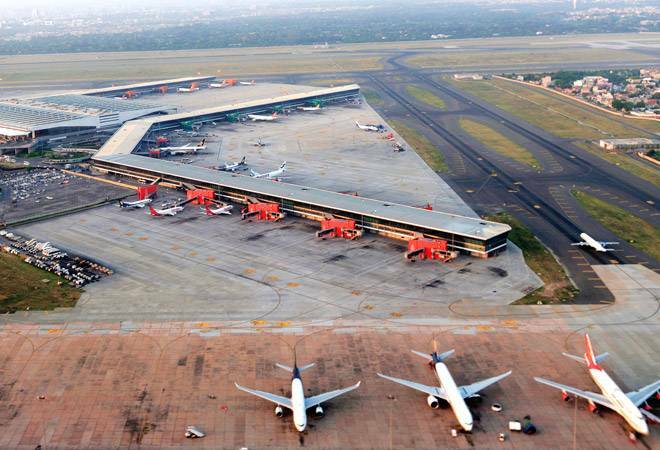 The Airports Economic Regulatory Authority of India has approved the hike sought by Delhi International Airport Pvt Ltd (DIAL) on the ground that the “base airport charges” had fallen below the level assured by the state support agreement under which IGIA was privatized in 2006. The report further stated that apart from higher passenger charge, a fuel throughput charge of Rs 500 per kilolitre will be imposed at IGIA in the new regime from next month. The aircraft landing charges have also been revised upward with a 5% peak hour surcharge for international landings between 11.01pm and 12 midnight and 5% rebate for those landing between 1:00 PM and 4:00 PM. The bottom line is that very soon, flying from Delhi airport will get costlier and you will have to empty your pockets to travel. We know, we too thought the list of sad news has ended. But apparently not. Stay alert and travel smart this season.